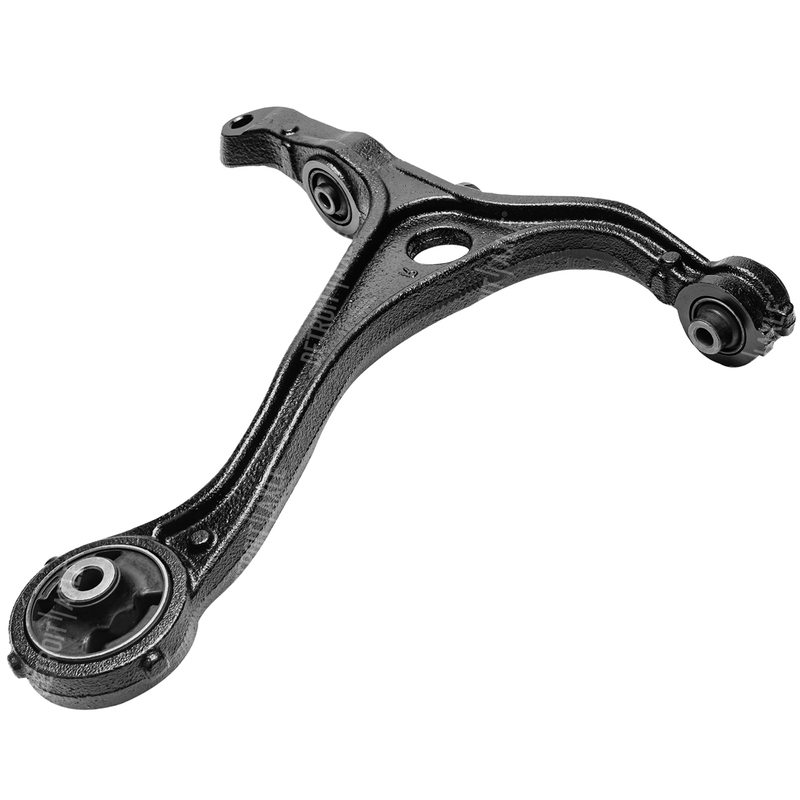 OEM Design Direct Fit - Ready to Install - No Special Tools Required! 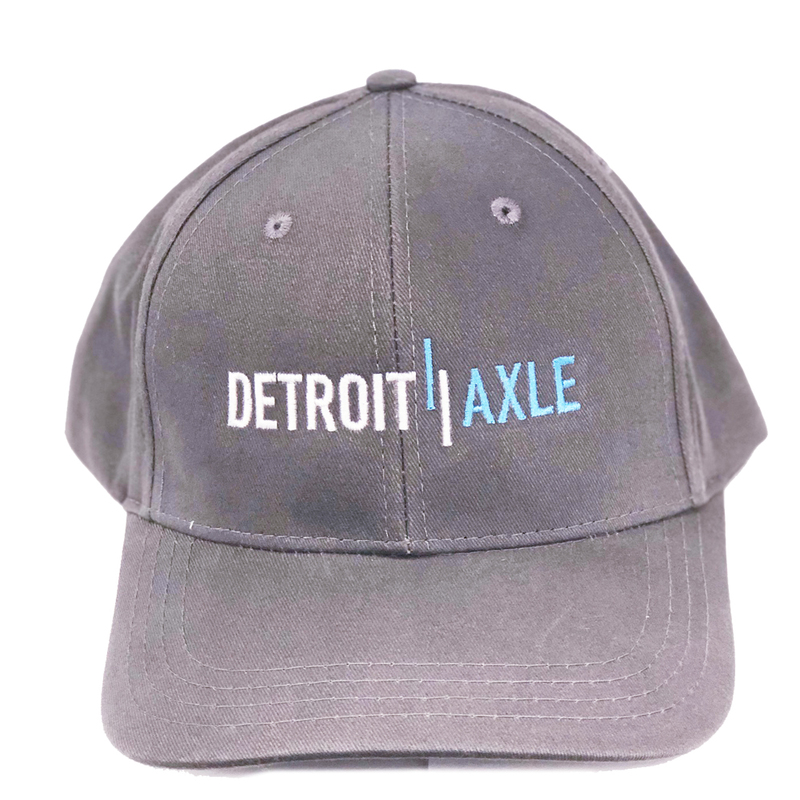 Detroit Axle offers an extensive coverage of suspension ride control products for a large range of automotive and heavy-duty vehicle applications. 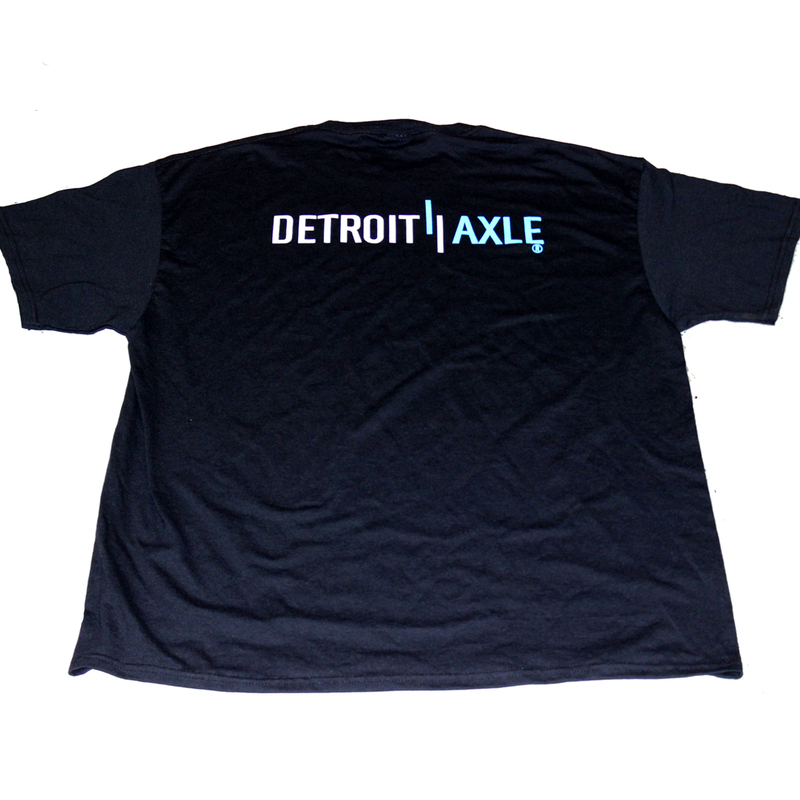 Detroit Axle products deliver the look, feel, fit and performance of OE.